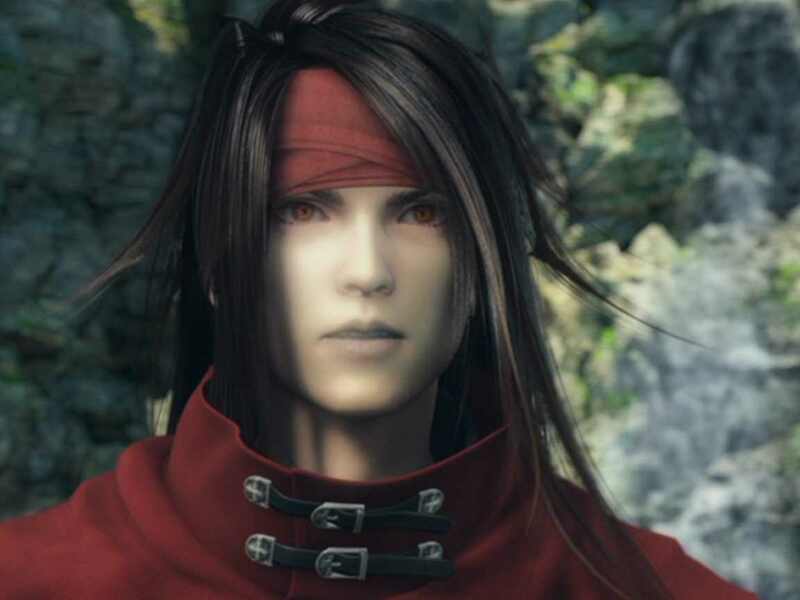 Vincent in Dirge of Cerberus ending. . HD Wallpaper and background images in the Vincent Valentine club tagged: photo screencaps dirge of cerberus.